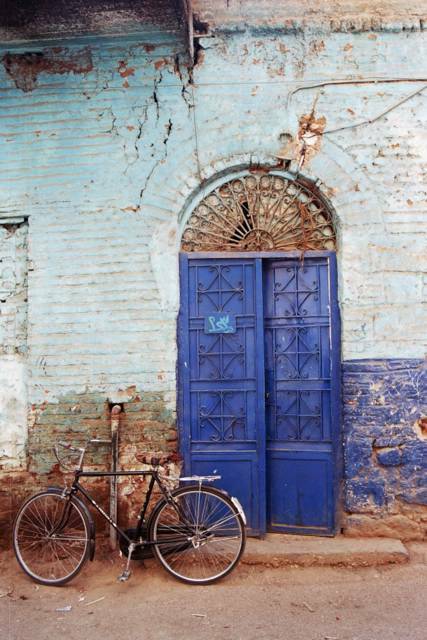 The Blue Door and The Bicycle! In Luxor, Egypt. A lot of beautiful and colorful doors in the city that has along its shores the largest human heritage on earth. The first photo I sold. Wow. I really like this picture, but I am a sap for anything blue so maybe my opinion isn't saying much.